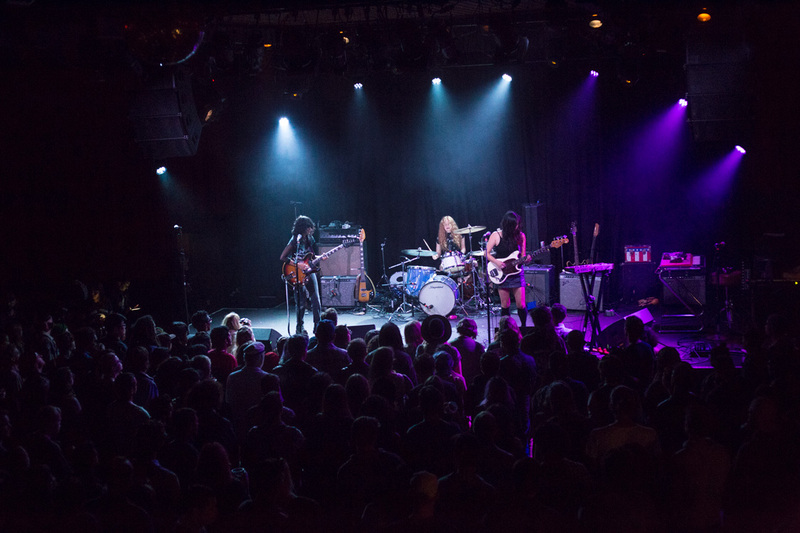 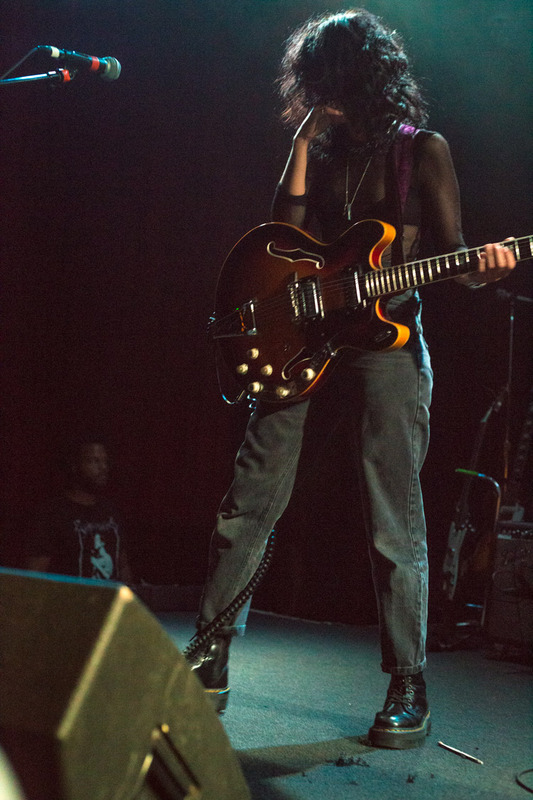 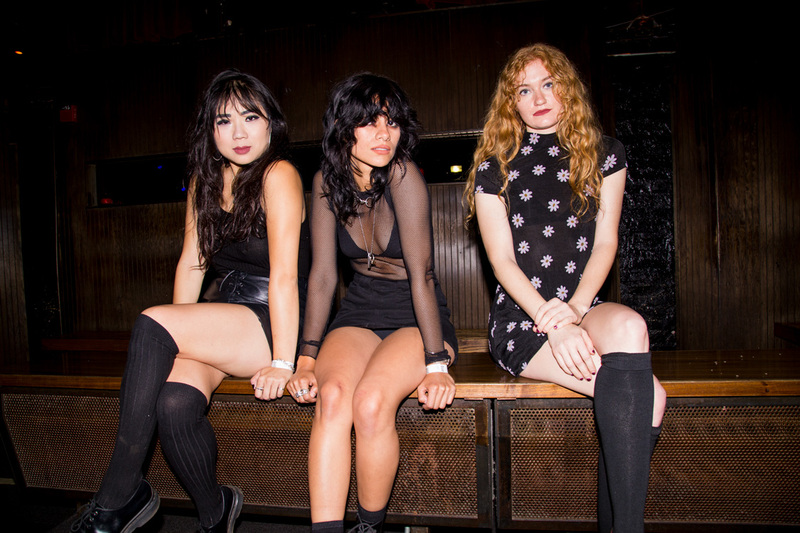 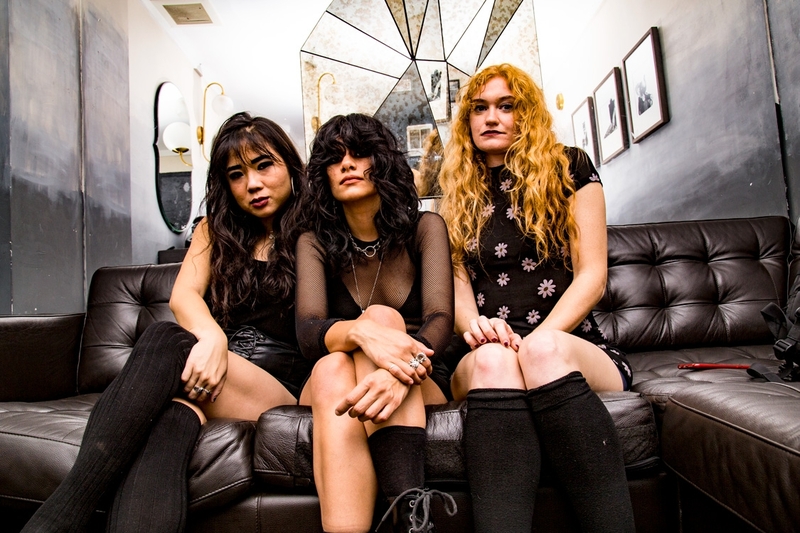 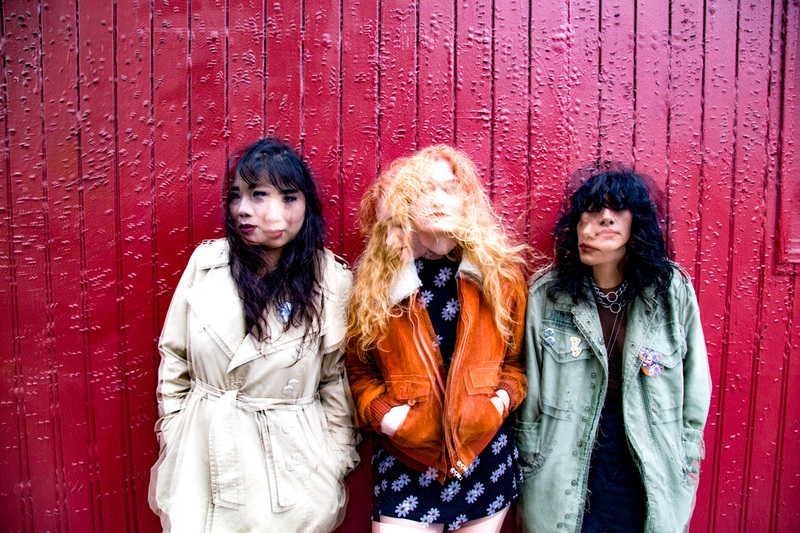 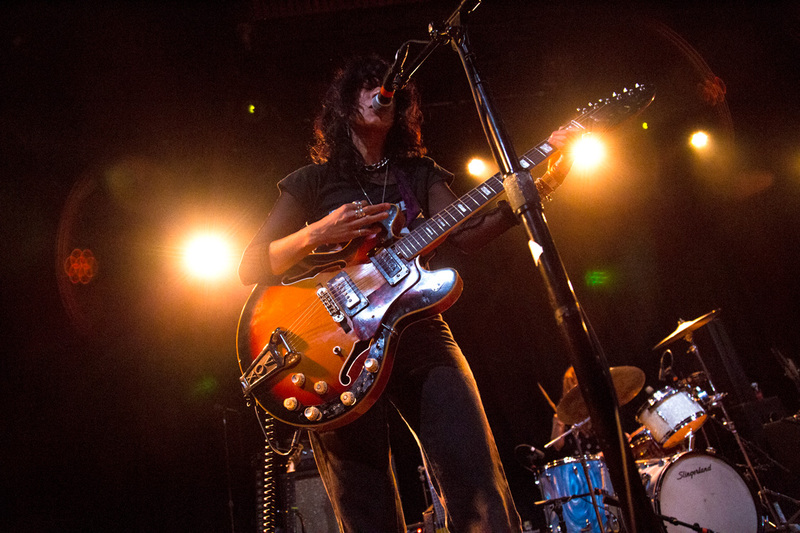 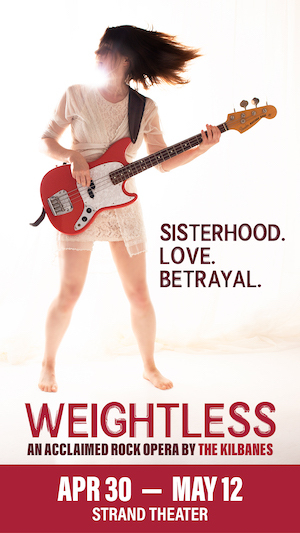 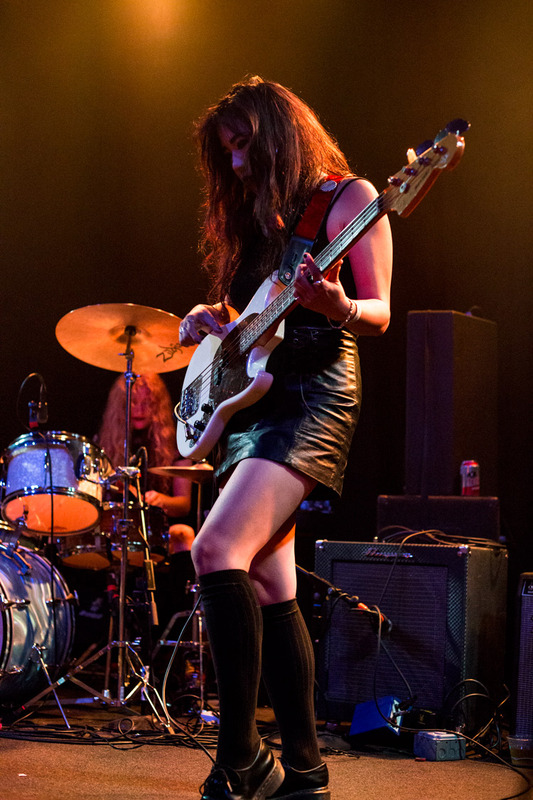 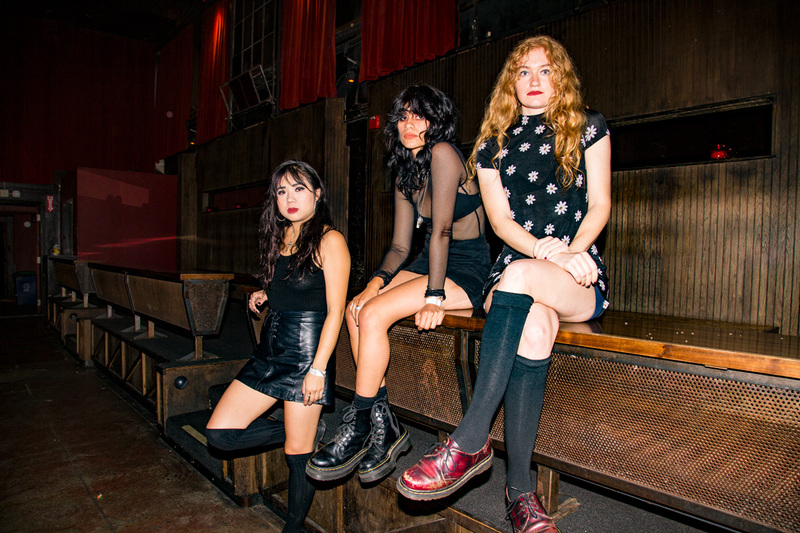 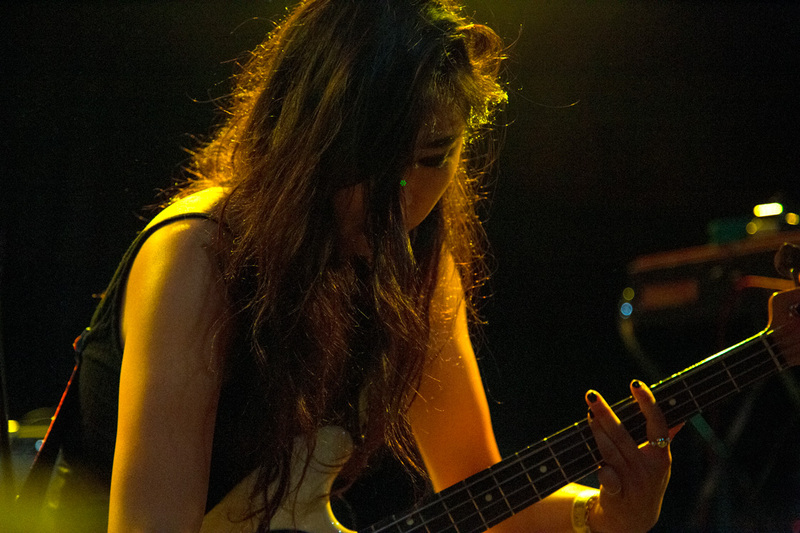 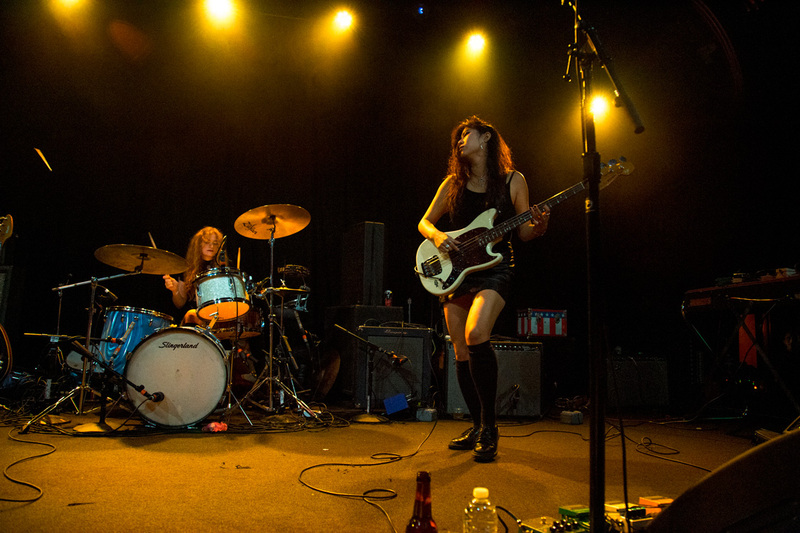 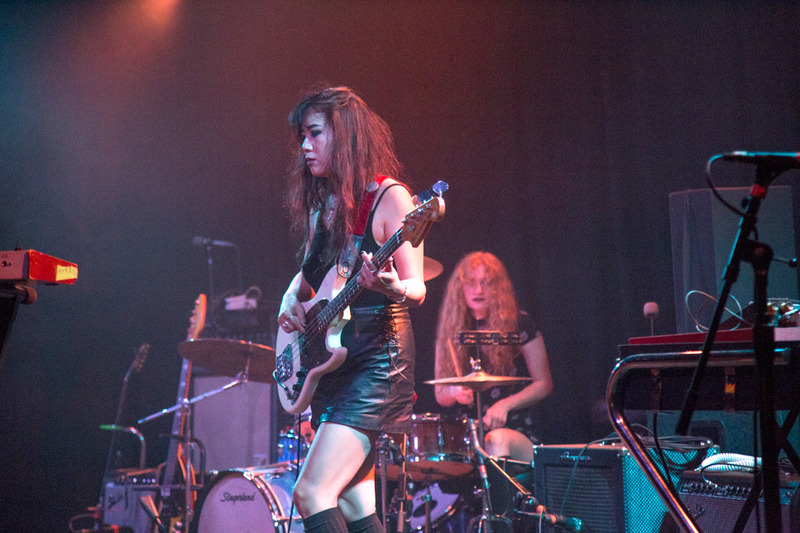 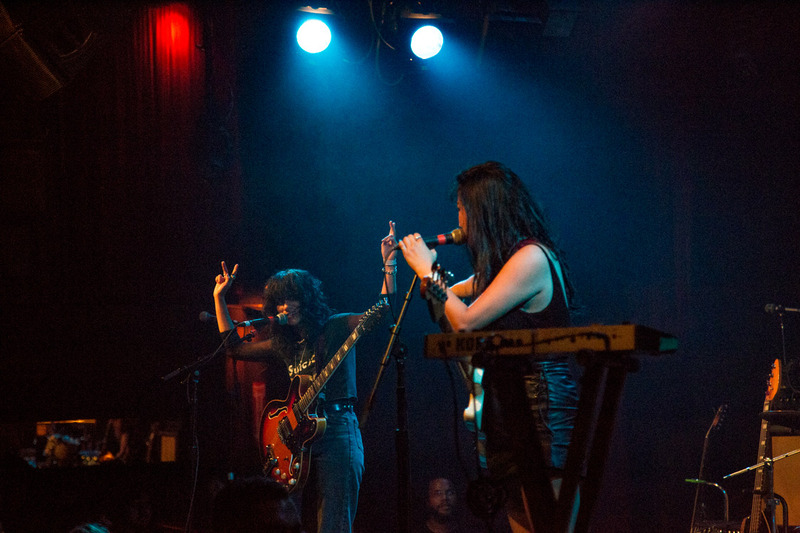 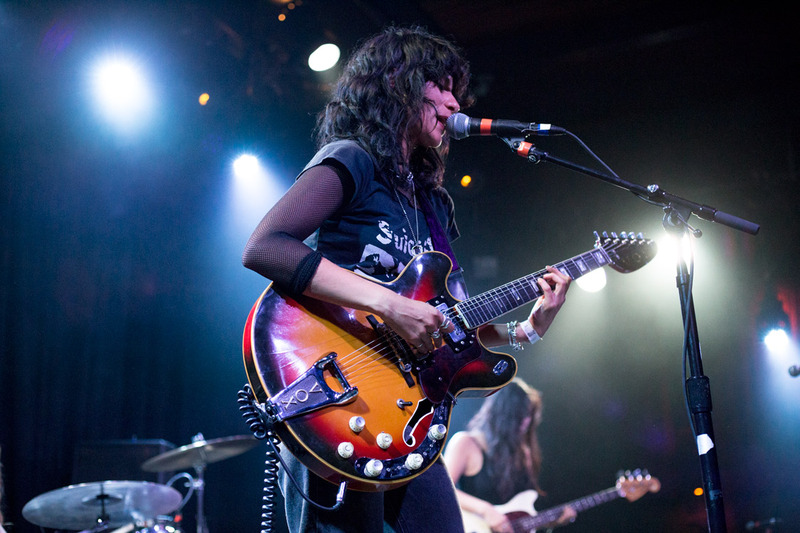 Celebrating the release of their debut album and signing with Suicide Squeeze Records, L.A. Witch cast a spell on fans at The Independent on June 23. 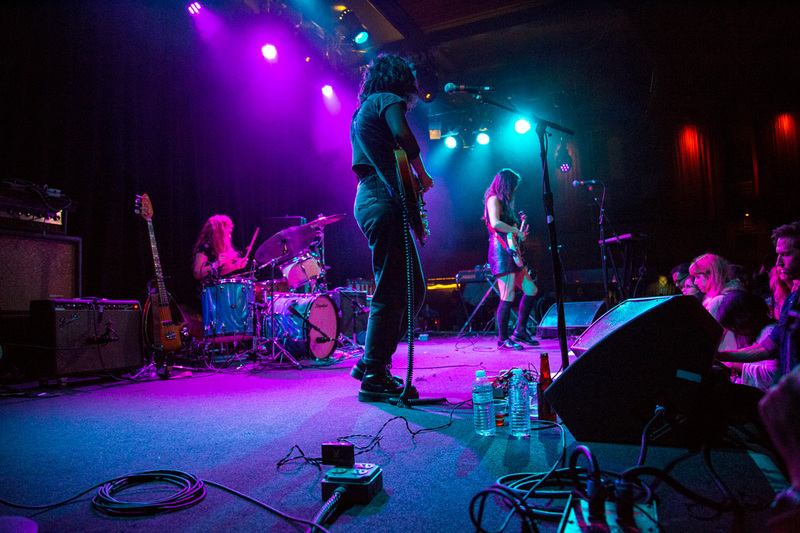 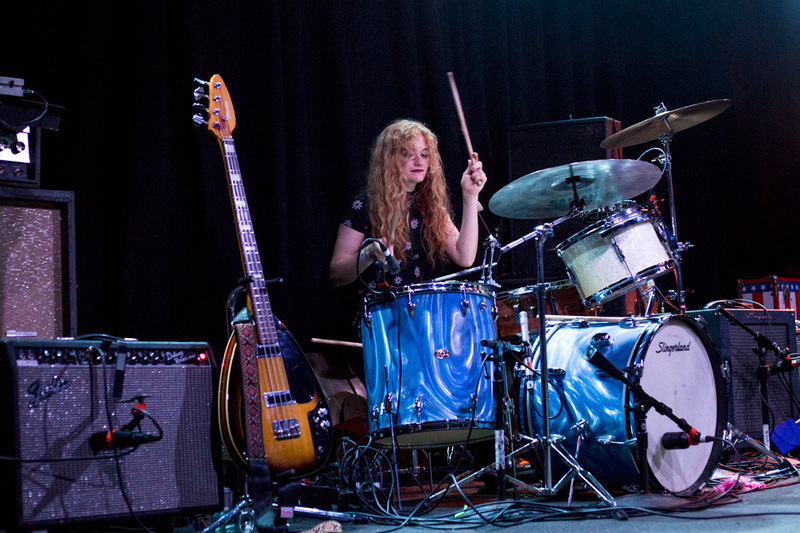 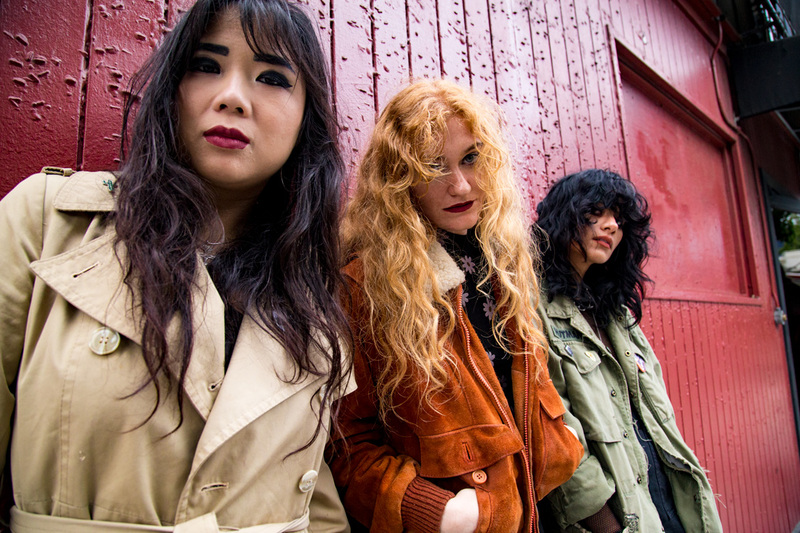 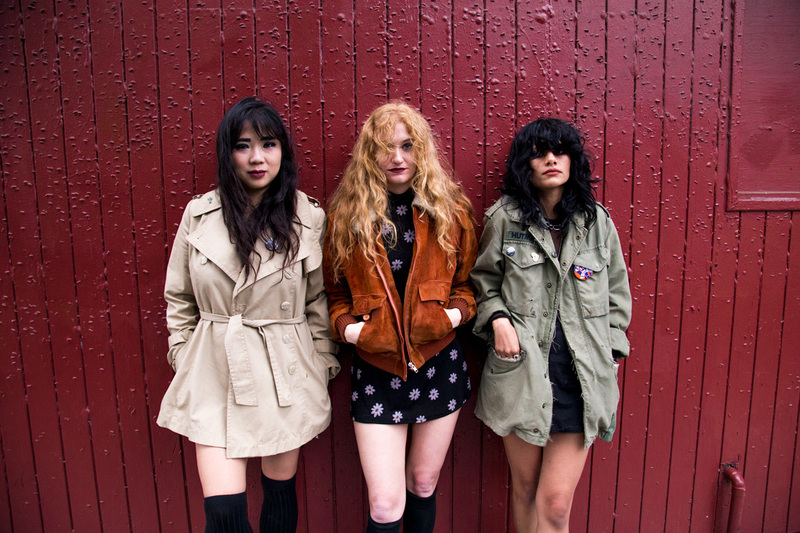 The Los Angeles trio's melodic sound seemed to draw listeners closer and closer to the stage as the band's set progressed, almost as though the members were sirens drawing fishermen toward their soulful rhythms and ghostly vocals. 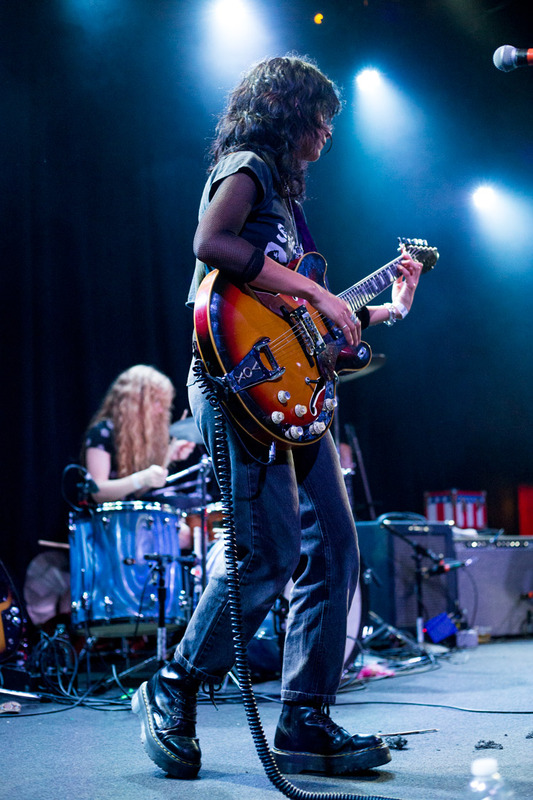 From hazy '70s inspired guitar riffs reminiscent of Black Sabbath and stage swagger to rival that of Joan Jett, the band performed a set you didn't want to miss. 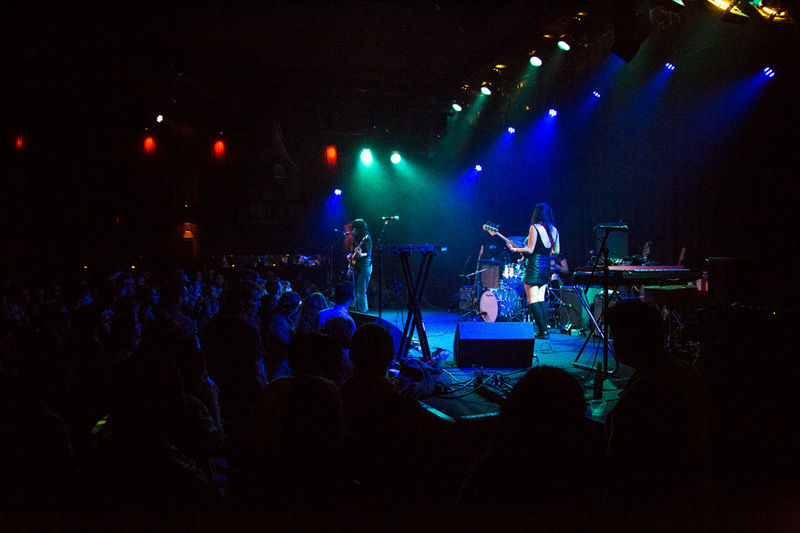 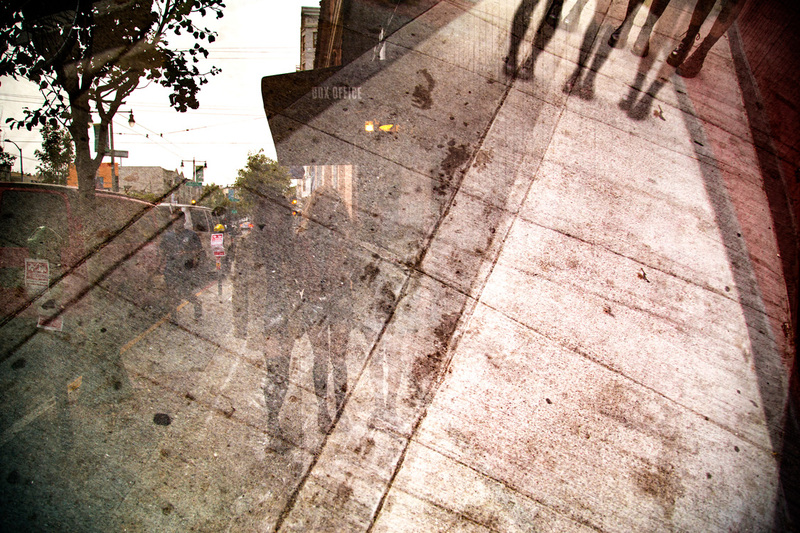 But don't worry, I snapped a few pictures in case you didn't get a chance to make it to The Independent last weekend.